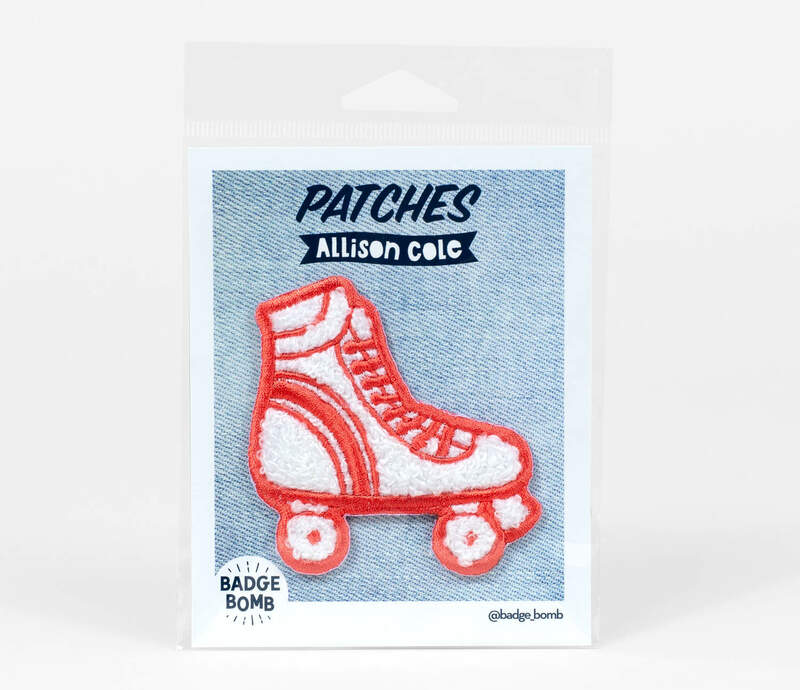 Just waiting for the next couple skate? 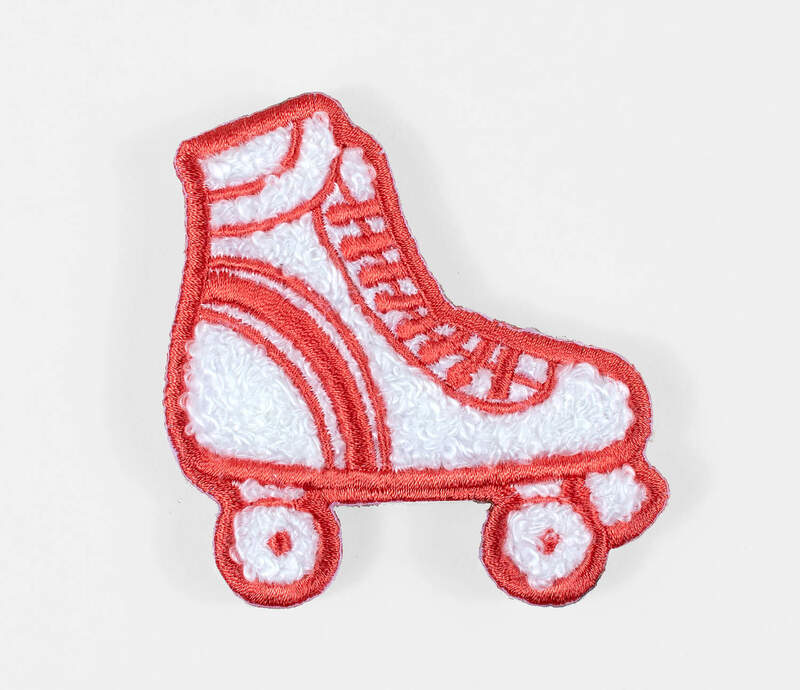 Then this lovely red and white embroidered chenille roller-skate patch by Allison Cole is for you! 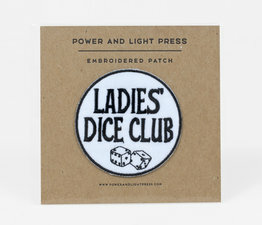 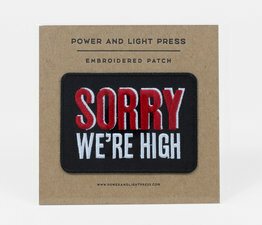 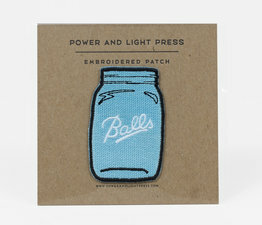 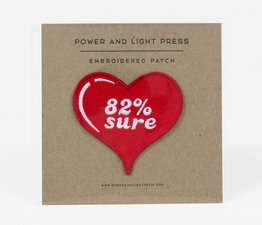 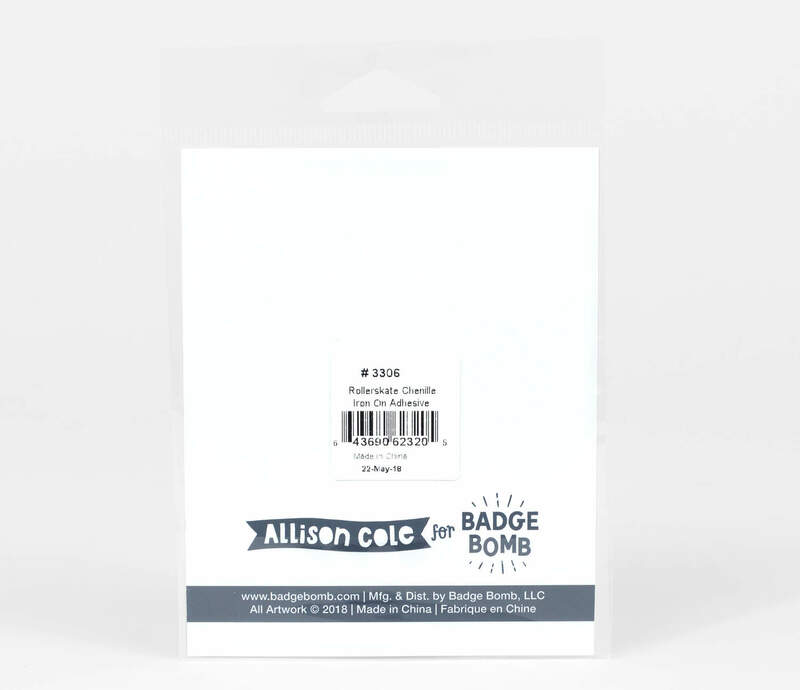 Patches have heat-adhesive back and are ready to iron onto your jean jacket or backpack.